Nag lab welcomes new members Iryna Onasenko, Maddie Letendre, Emma Narkewicz (Juniors) and Kim Le, Anna Livia Jaffe! Congratulations to Molly and Anny for presenting their research and representing the Nag Lab at the NACSETAC 25th annual meeting! 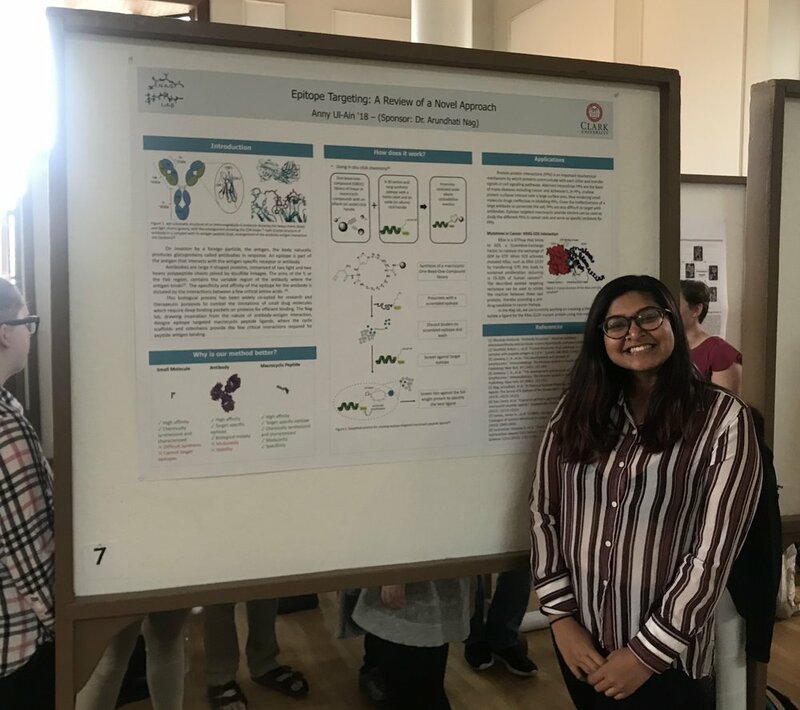 Congratulations Dylan and Ailin for representing the Nag lab and doing a great poster presentation at the 2018 WPI Next-In-Bio Symposium ! Congratulations Anny, Rene and Dylan on acceptance of your manuscript in J. Med. Chem. and Drug. Des.! Nag lab welcomes our newest PhD student, Ariane Borges! 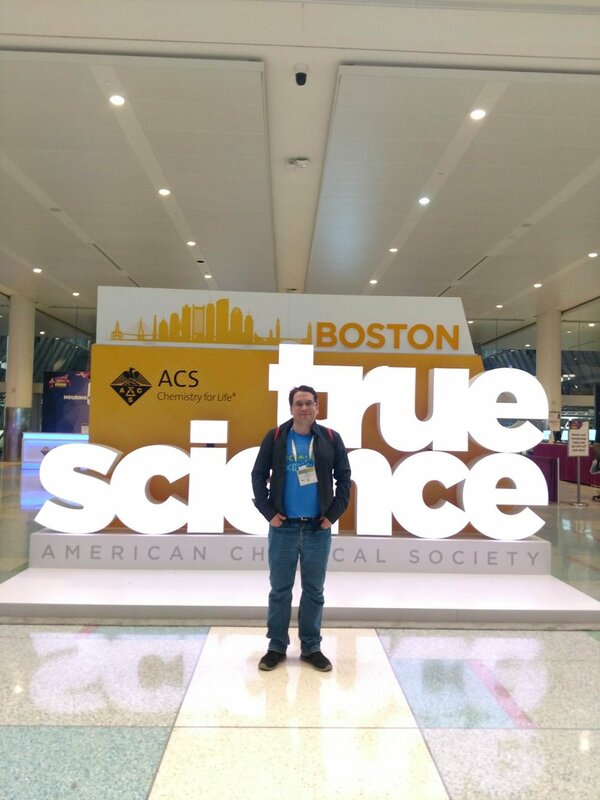 Congratulations Rene for representing the Nag lab and doing a great poster presentation at the 2018 ACS conference! Congratulations to Dylan and Molly for completing their Summer research and presenting at the Clark Academic Spree Day! 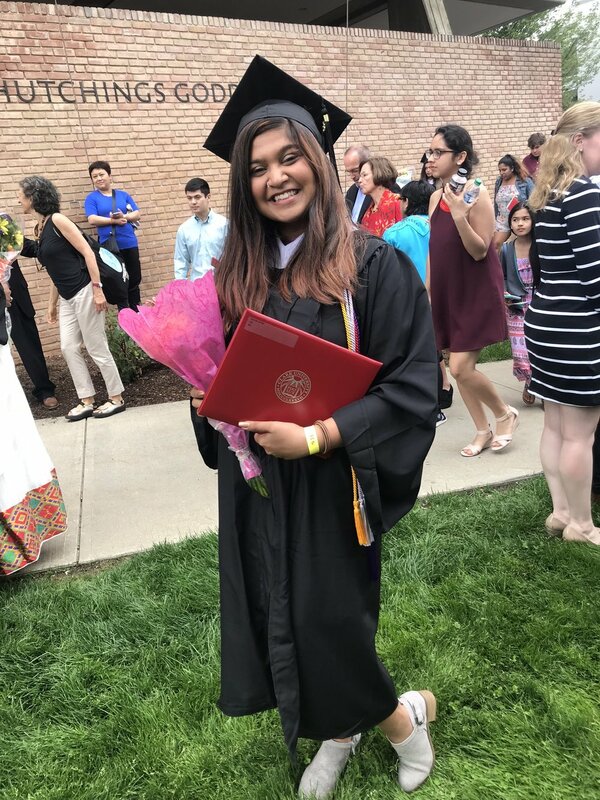 Congratulations to Anny for completing her degree from Biochemistry and Molecular Biology ! We look forward to having her as a Master's student in the lab.